OCTO-Z Combination regulator and BC inflator The high performance design of the Octo-Z's regulator section provides easy comfortable breathing at all Sports-Diving depths. 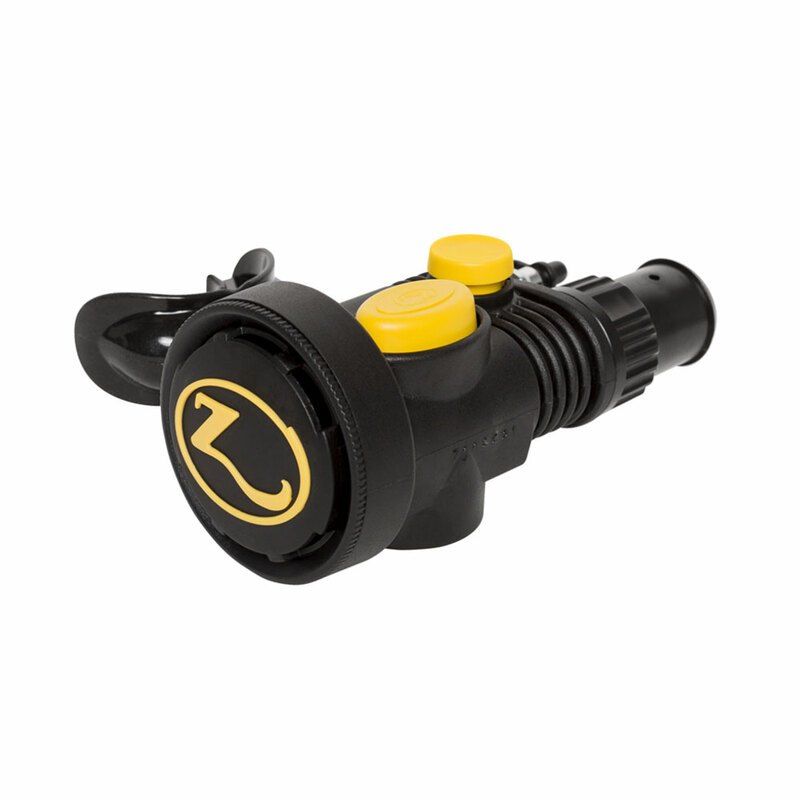 The high performance design of the Octo-Z’s regulator section provides easy comfortable breathing at all Sports-Diving depths. 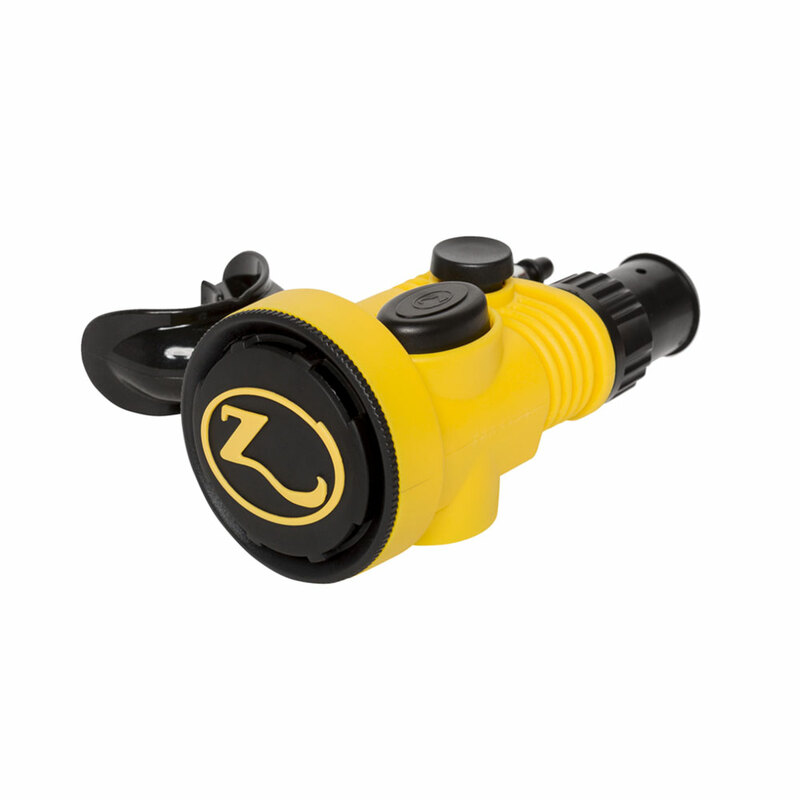 • Both QD and corrugated hose fittings rotate (even under pressure) for easy, comfortable placement of the Octo-Zs body. • Ergonomic placement and contrasting colors make the Inflate and Deflate buttons easy to find, distinguish and operate. • Available in black and yellow.